One of the first obvious symptoms of chronic obstructive pulmonary disease (COPD) is shortness of breath. 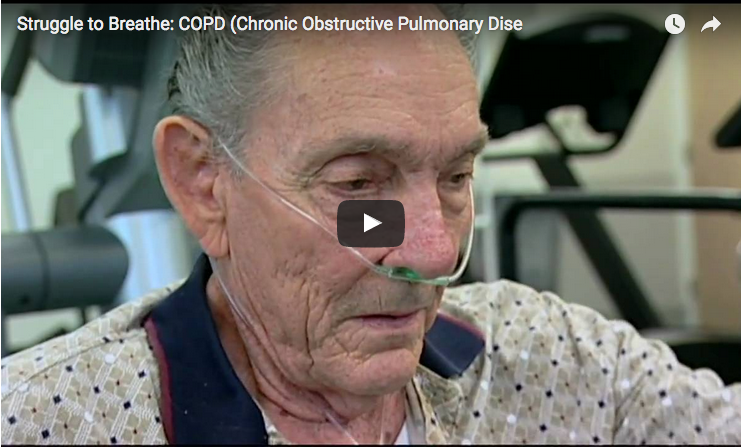 In this Health Science Channel video from August 2015, we found out more about how COPD affects the lungs and how patients struggle to breathe with the condition. 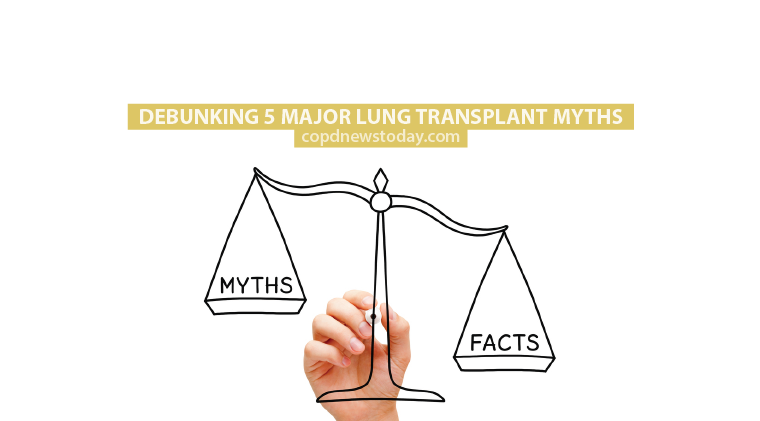 The video explains that patients with COPD such as emphysema or chronic bronchitis can live with the disease for decades before realizing something is wrong. By then, the lungs will have suffered considerable and irreversible damage. The majority of COPD patients either smoke or have smoked; between 10 and 20 percent of smokers will develop COPD. Seventy-two-year-old Marvin Tibbits explains what it feels like to be unable to live an active life because of severe shortness of breath. He says it feels like he’s drowning when he’s trying to breathe. 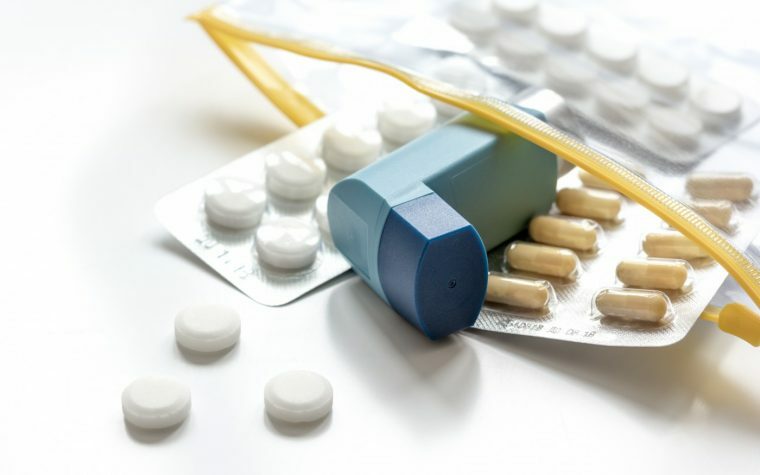 Here are some treatment options for COPD. Tagged Chronic Bronchitis, COPD, emphysema, shortness of breath. Hello Wendy I like your blog, because I can relate to it. I was diagnosed with sarcoidosis, bronchiectasis, & pulmonary hypertension. I’m a Supplemental oxygen user as well. I’m also the inventor of a product called the “O2 Safety Strap”! It helps reduces tripping hazards caused by cumbersome oxygen cannula hosings. Maybe you can help my startup company gain some exposure, as well as bring awareness about this particular problem & product. Thanks Wendy! I’ve had COPD for 16 years and have been on oxygen 24/7 for 15 years. My disease is strictly from smoking. Wish I’d never done it. But it is what it is and thanks for this newsletter.